On my last trip to England I managed to connect with the talented painter Henrie Haldane. We originally met through a women’s business network and I was instantly captivated by her work. 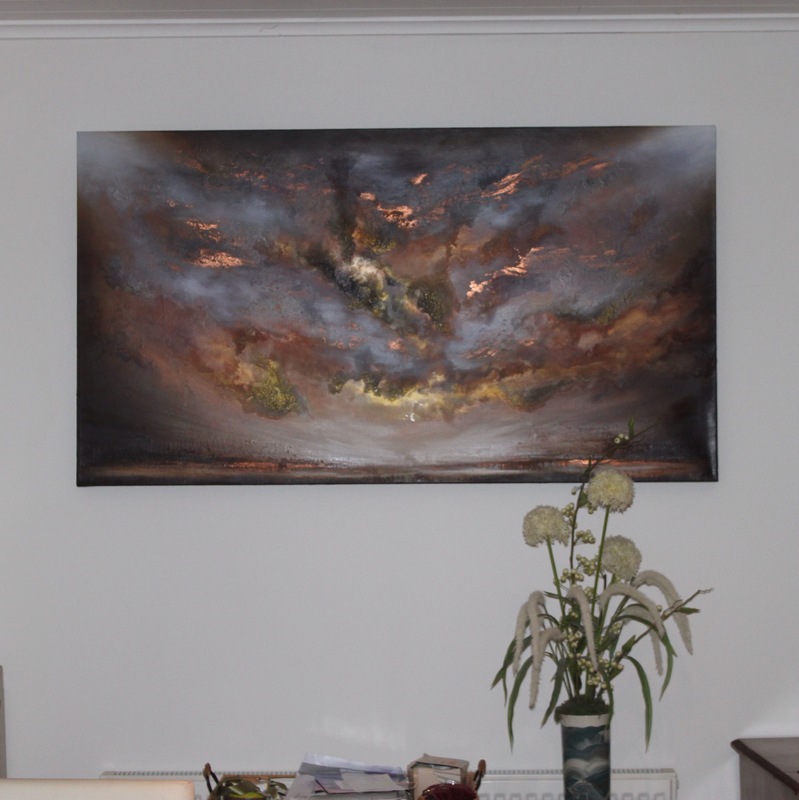 Lovely Man and I commissioned this for our house in England, inspired by photographs I’ve taken of nearby lakes. 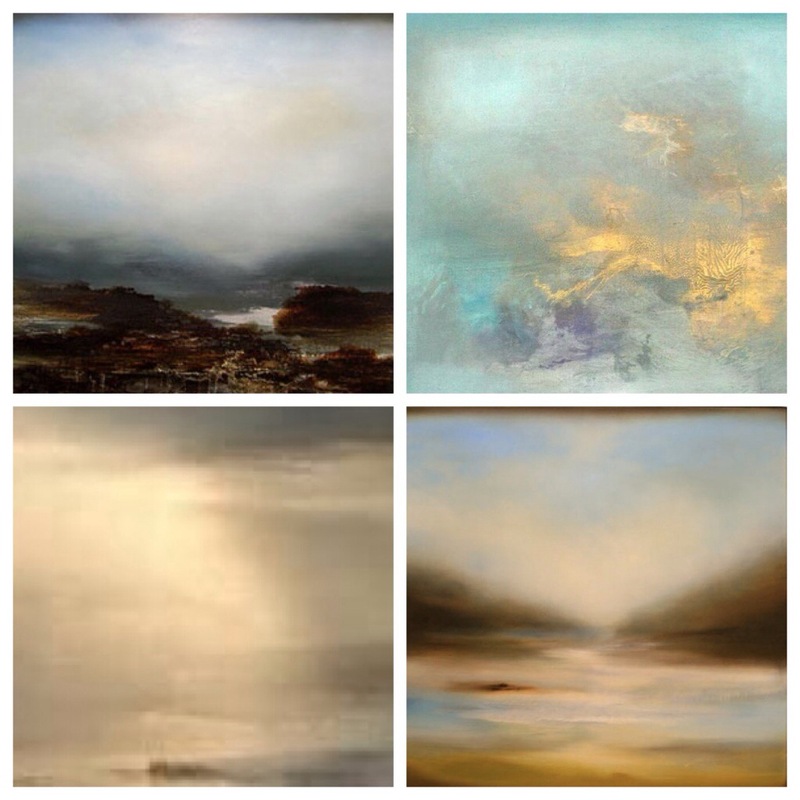 She now lives in Spain and the colours and light of her new home shine through in her latest works. We commissioned another painting, in a darker palette inspired by this and on my current trip I’ve finally been able to see it in place.